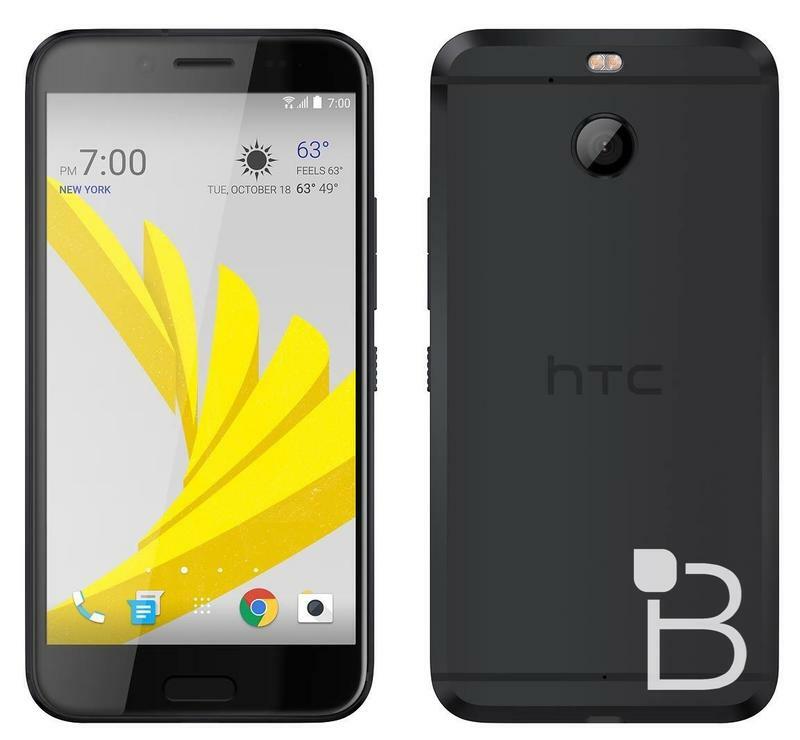 HTC is allegedly gearing up to launch a new smartphone dubbed the “HTC Bolt.” A version bound for Sprint, pictured above, may instead launch under the “HTC 10 Evo” moniker in the United States. 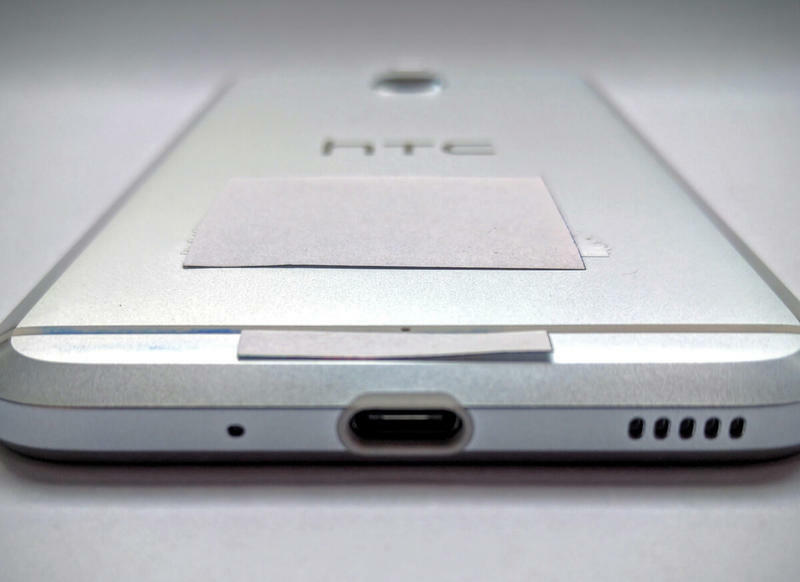 The tipster who provided the above image said the device is code named Acadia inside HTC. 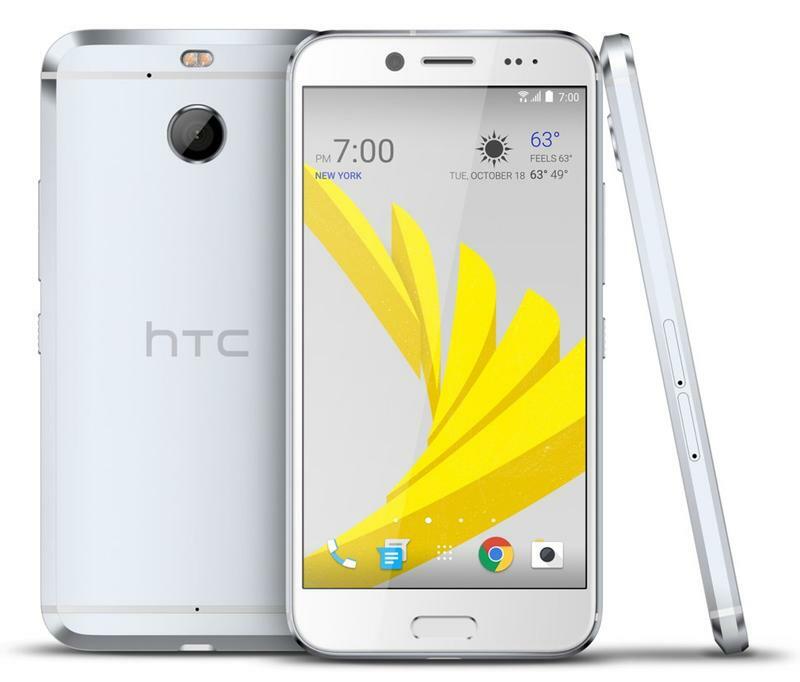 This isn’t the first time we’ve seen the HTC Bolt. It’s just a different color, a black model instead of the original silver hue. The Sprint wallpaper is still intact, as it was on the original leaked image, and we can discern a few basic features. There’s a home button on front that will likely double as a fingerprint reader. The flash is now above the camera, instead of next to it as was the case on the HTC 10. 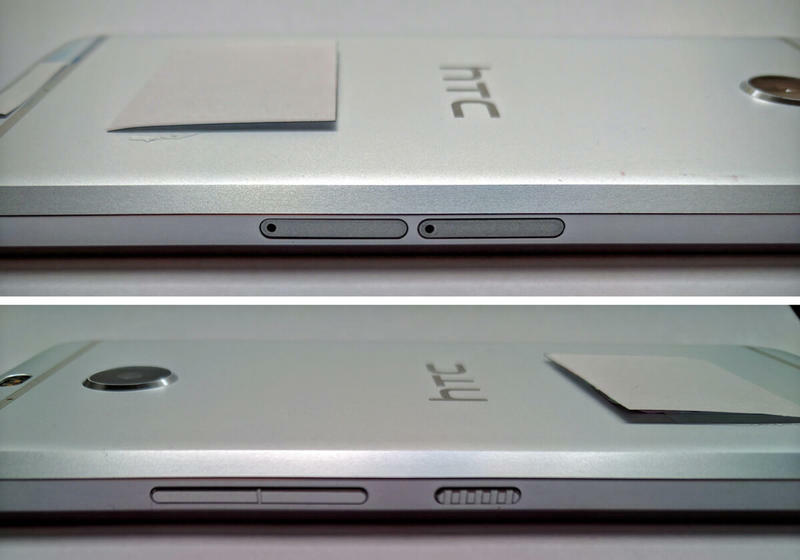 In HTC Bolt images published early last month, we also learned that the phone sports a microSD card lot. We don’t know much else about the phone and our tipster didn’t provide any additional details. 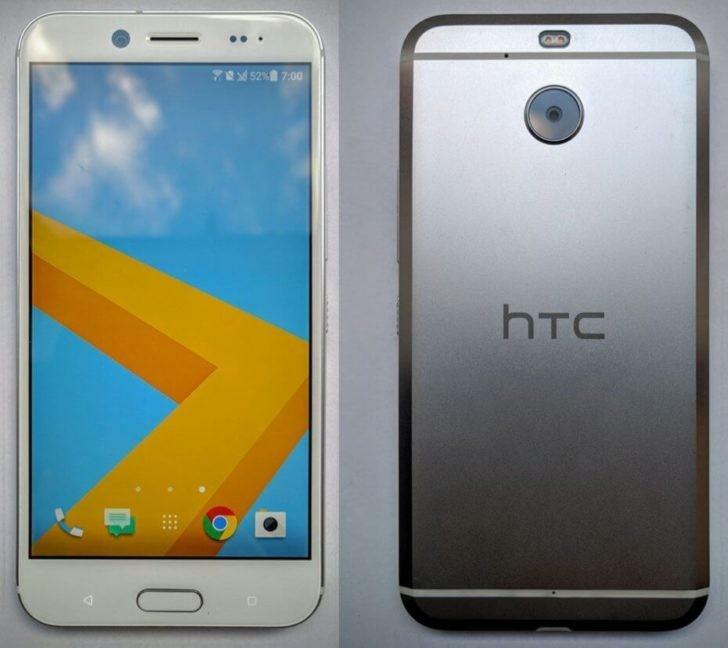 If it’s a successor to the HTC 10, then it should pack a Snapdragon 821 processor. If not, expect something less powerful. At the very least, earlier rumors have suggested that Android 7.0 Nougat and Sense 8.0 are on board. No word yet on a release date or pricing. Flip around the gallery above to see a few other shots that have spilled out over recent weeks.